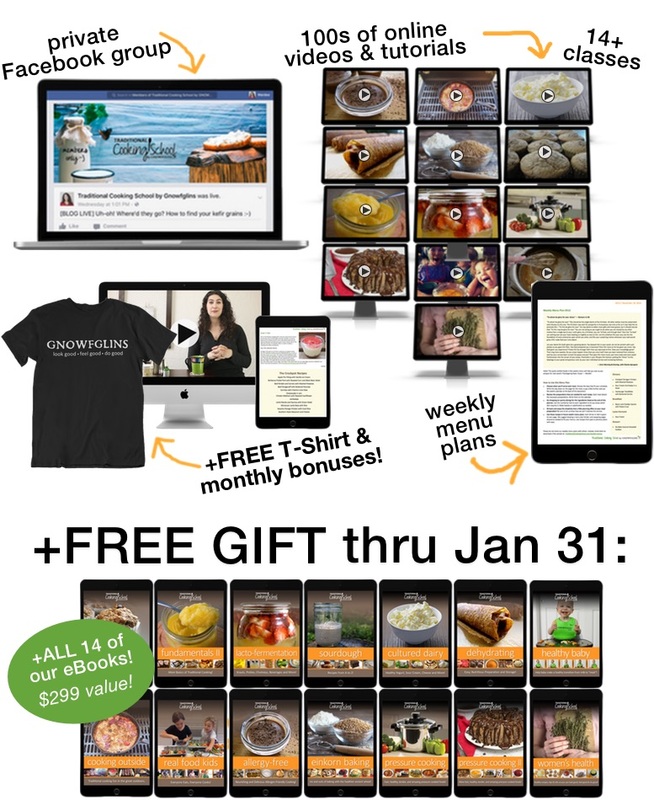 When you become a yearly premium member of Traditional Cooking School, you’re getting unlimited 24/7 access to 14+ online classes, 300+ hands-on streaming video tutorials, hundreds of step-by-step recipes and printable tutorials, weekly menu plans, exclusive access to our private group for fellowship and support, a FREE t-shirt, and extra bonuses each month you’re active, and more! Plus… join as before the countdown reaches 00:00 to get ***ALL 14*** of our course eBooks for FREE ($299 value)! This is a recurring subscription and can be canceled or changed any time. We want it to work for you! 100% cotton and so comfy! Free shipping, even international. Value $25. …300+ hands-on video demonstrations and printable tutorials, organized in 14+ other clear, simple eCourses. 3 dinners, 1 breakfast, 1 ferment, 1 dessert, plus supplemental recipes, shopping list, prep steps, calendar, and family devotional. Delivered every Friday! 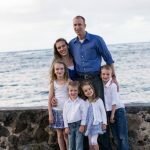 Let me (Wardee) make personalized suggestions for you and your family! Unlimited access to our active For members-only. Get fellowship, encouragement, and support! Not on Facebook? Email us for complimentary support. …to ask Wardee your burning questions. …to new video lessons, audios, and printable tutorials. …a special video that’s our way of saying “thank-you” for being a member. …a collection of recipes and articles to help you master traditional cooking faster and make your meals even tastier. We know you’ll love our learning materials and that’s why we’re giving you a full 30-day guarantee. If you’re not satisfied, we’ll give your money back.